Today the Federal Housing Finance Agency (FHFA) announced for the third year in a row they are increasing the conforming loan limits for Fannie and Freddie. Per the Housing and Economic Recovery ACT of 2008, requires that the baseline loan limits be adjusted each year to reflect the changes in the national average home price. The increase for 2019 is $484,350 that is a 6.9% increase from 2018. 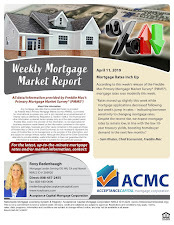 Home prices are on the raise and this moves keeps up with the economic need for higher loan limits. Loan limits for High Cost Areas where 115% of the local median home value exceeds the baseline loan limits, the High Balance limit is $726,525 and cannot exceed 150% of the baseline $484,350. 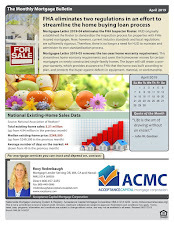 To check the High Balance limits for your county.. Click HERE! 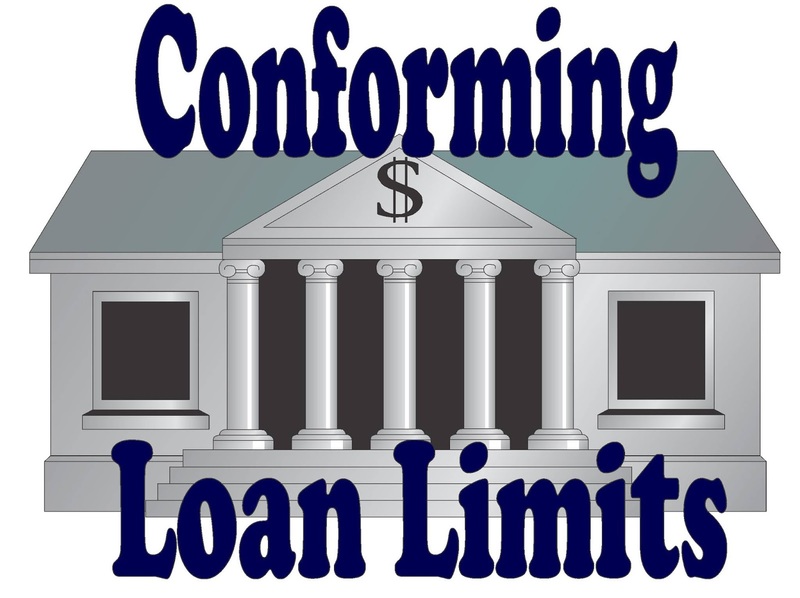 Below is a list of loan limits per unit for 1-4 units, the amount goes up for each added unit.